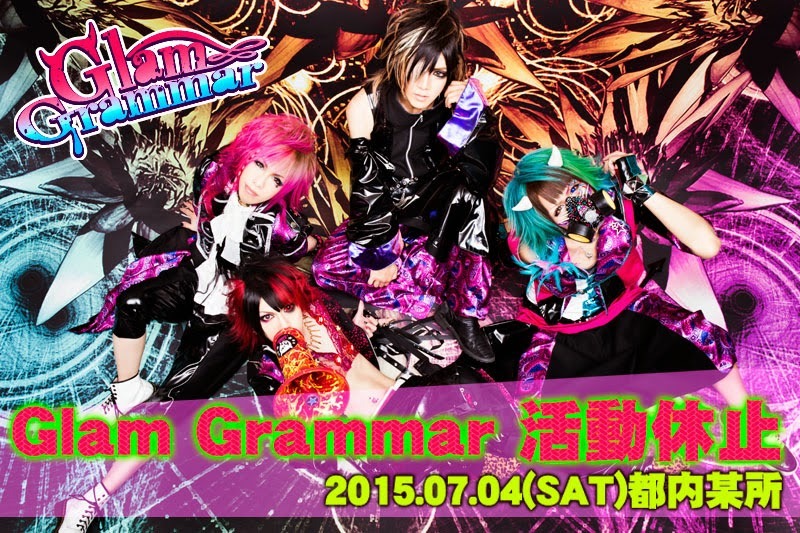 Glam Grammar Losing Two Members + Hiatus | VKH Press – J-Rock & Visual Kei Coverage Worldwide! Their bassist Ritsu and drummer marsa decided to leave the band after their performance on July 4th. Moreover, both members will retire from musical activities afterwards. Since it's difficult for the band to continue with two members only, Glam Grammar will be going on hiatus on the same day. The band is very sorry to their fans and asks them to be patient until they resume activities.